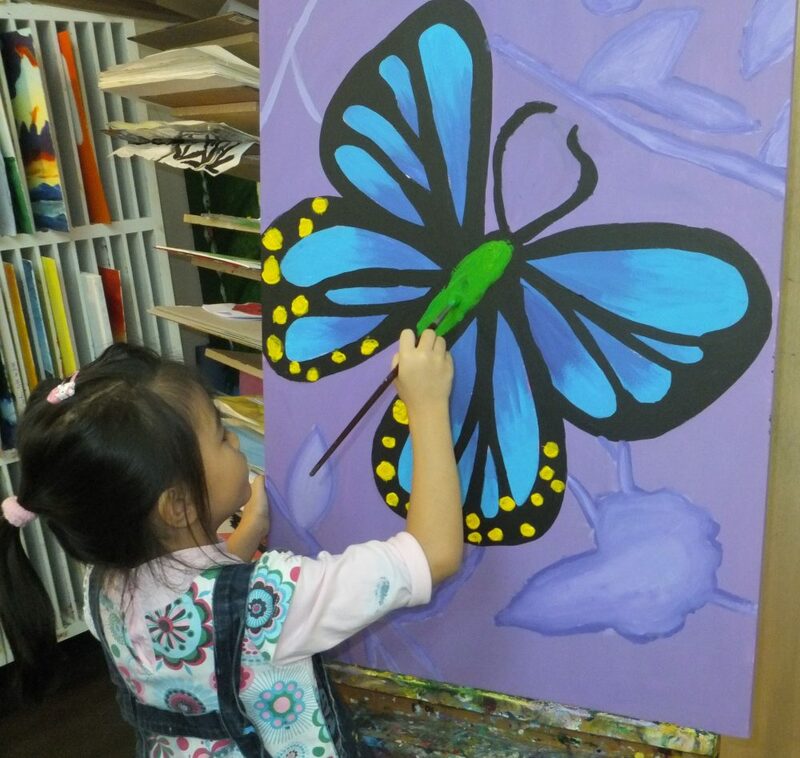 A unique program designed to nurture creativity and love of art at an early age. 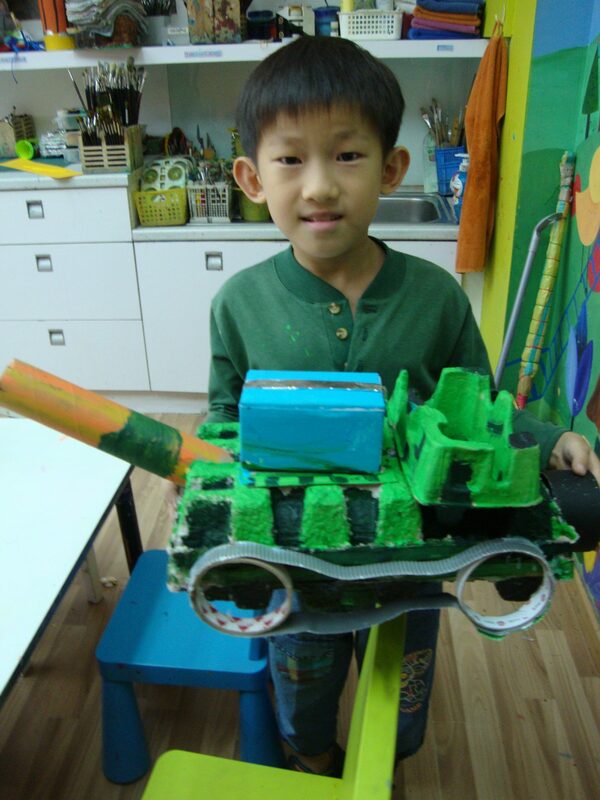 Children work across carefully designed, exciting Fine Art curriculum in sketching, painting, 3D art, interactive and cultural art, and clay sculpture. 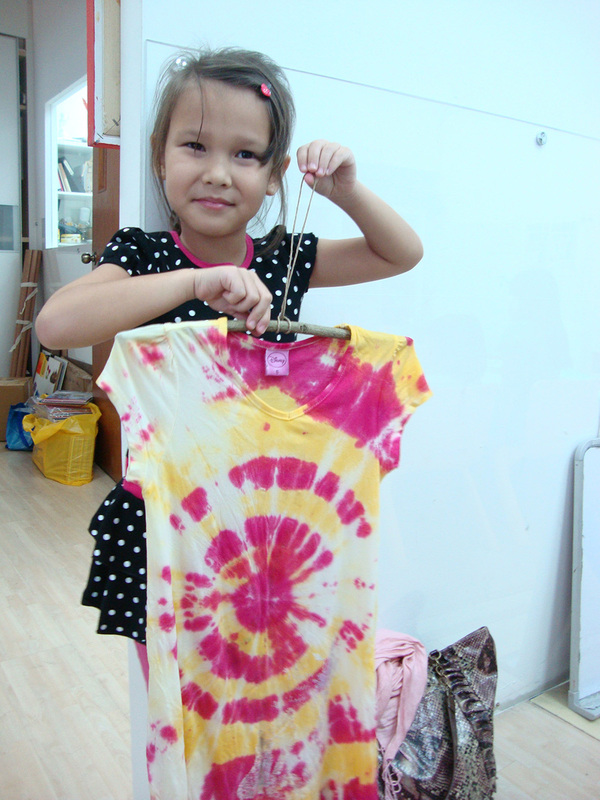 They also participate in interactive and cultural arts. 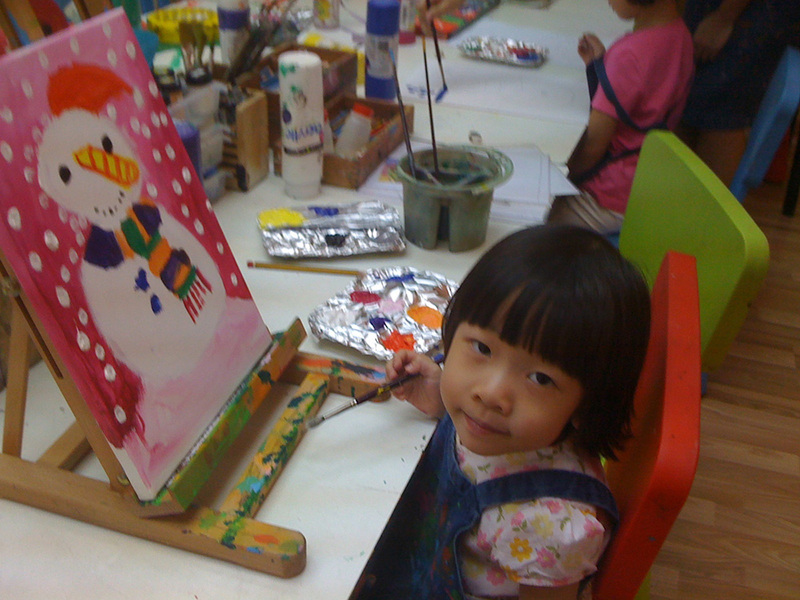 Students are exposed to sketching, painting, craft, clay creative art, using various mediums and materials. This brings out their self-expression, improves concentration, refines motor skills and channelizes their energy in a positive direction. Little Blossoms comprises of 4 levels. Students are provided certificates at the end of each level. The program establishes strong fundamentals to move on to the next level that is the Budding Artists Programme.